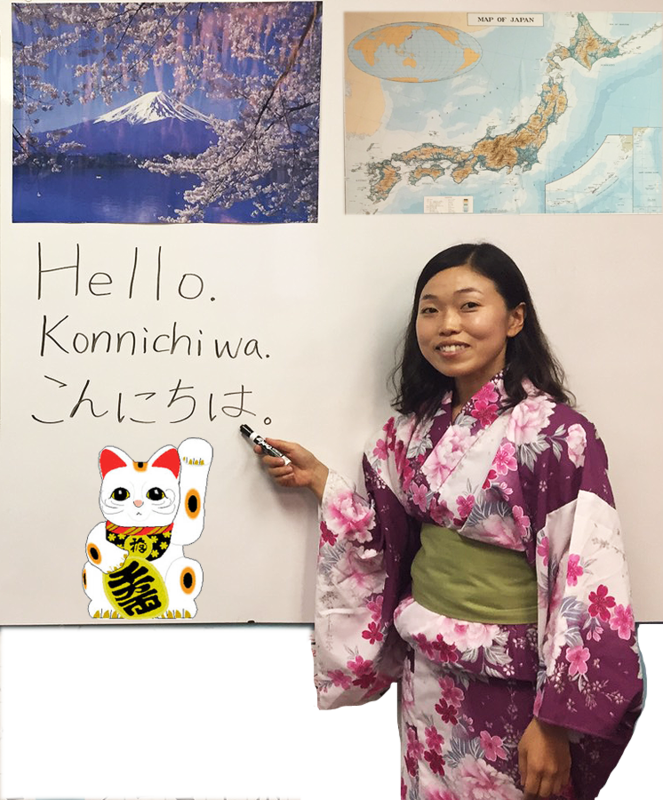 The Explore Japan program advances knowledge about Japan for K-12 schools, colleges, Japanese and American businesses, and community groups. 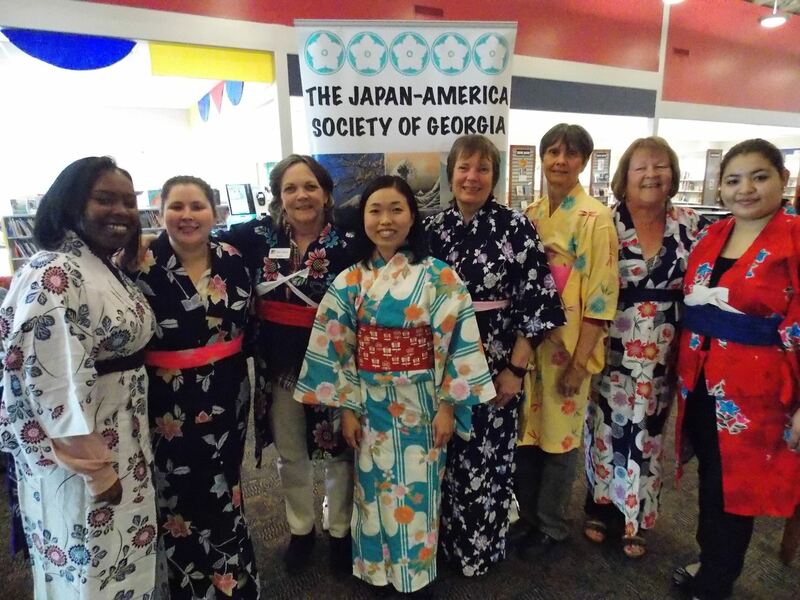 The K-12 programs are designed to reinforce the Georgia State Curriculum Standards in social sciences, math, language arts, and fine arts by focusing on culture, geography, storytelling, origami, calligraphy, clothing, language, music, etc. 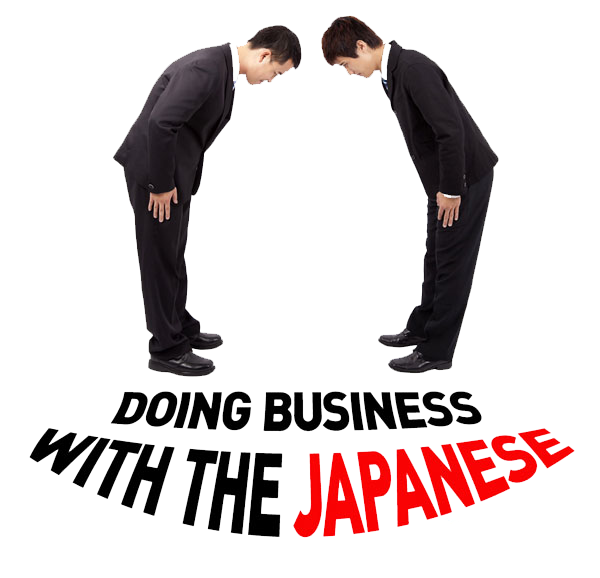 Business programs present topics related to comparative business practices, language, etiquette, etc. Programs can be designed to fulfill particular requests where possible. Qualified, experienced JASG members and staff look forward to visiting your school, business, or community group to meet you! Each presentation is approximately 60 minutes long, but can be modified by request. The most common presentation topics are listed below but presentations can be personalized for the needs of the group. For K-12 schools, please limit requests to classrooms, not grade levels. More than one classroom can be accommodated per visit. Please plan on a teacher/administrator being present during the program. Cost: Donations to cover materials, mileage, etc. would be greatly appreciated. While we make every effort to fulfill each request, we request groups be flexible in terms of availability. Japanese Music, Dance & Much More!